Celeb Watch: Chadwick Boseman. Michael B. Jordan. Lupita Nyong’o. Danai Gurira. Martin Freeman. Daniel Kaluuya. Letitia Wright. Winston Duke. What am I wearing? Dress by: Rocky Star, Shoe: Kurt Geiger, Bag: New Look, Earrings: New Look. Make Up: Doll 10 cosmetics, Urban Decay, Mac, SmashBox, NYX, New Look, Laura Geller, Kiko Cosmetics. 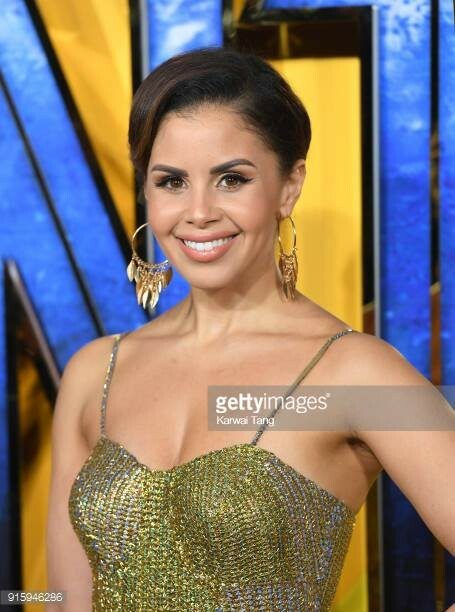 Previous Post Shanie attends the premiere for “Daddy’s Home 2” in Leicester Square.